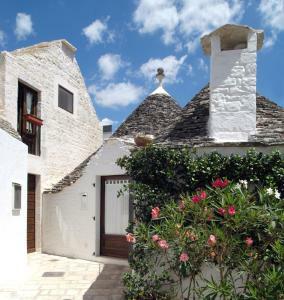 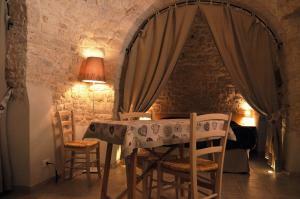 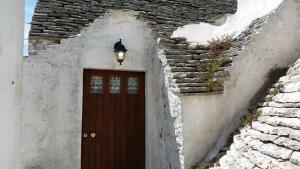 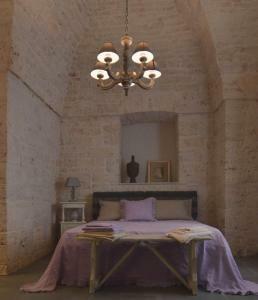 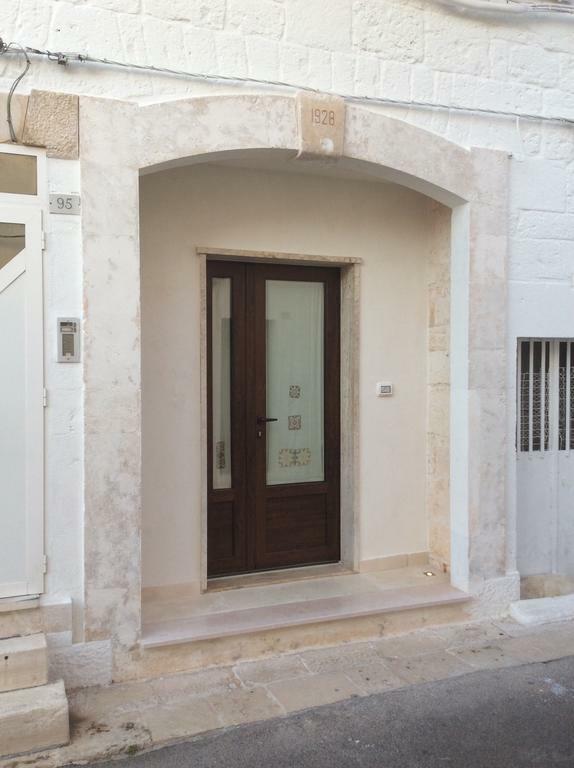 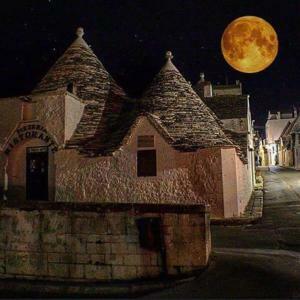 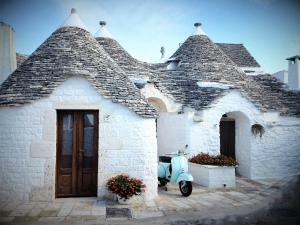 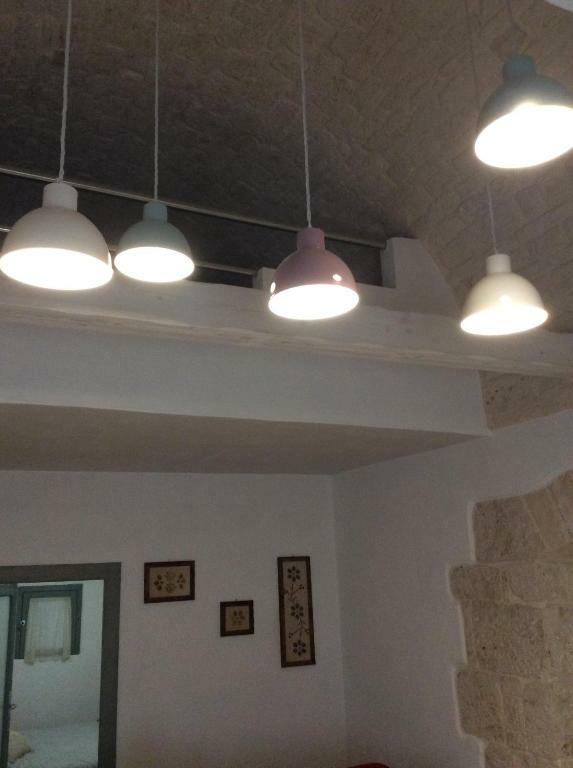 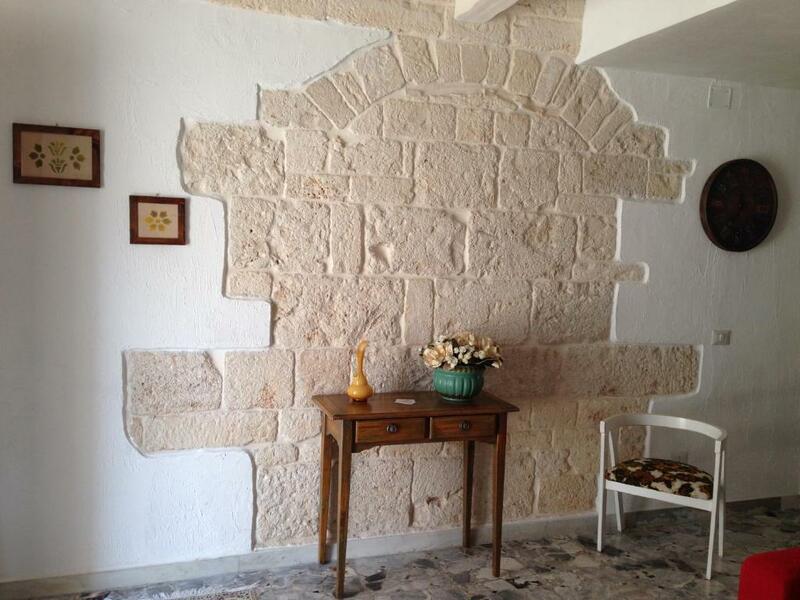 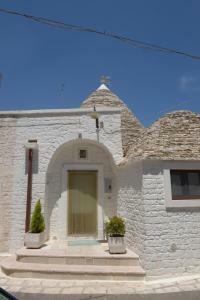 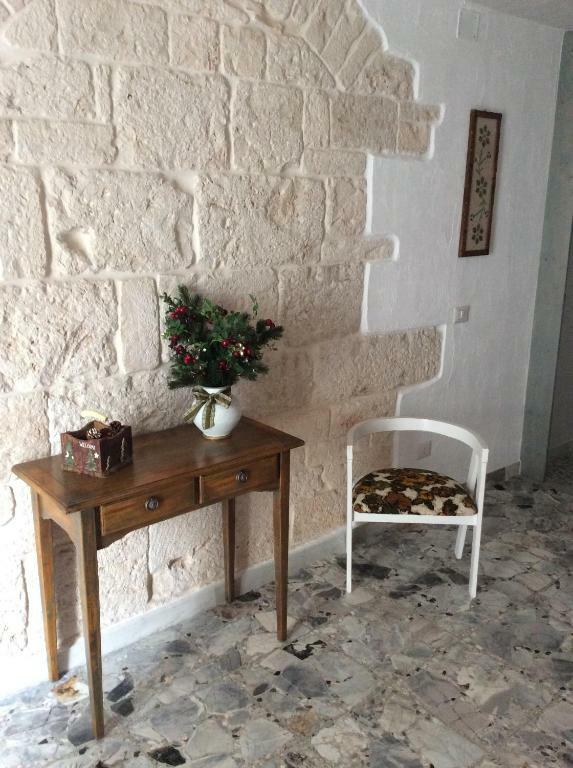 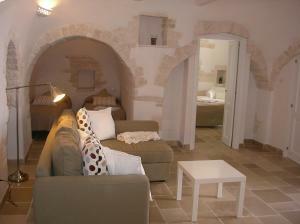 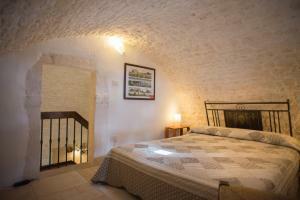 Located 55 km from Bari, Monte Grappa 1928 offers accommodation in Alberobello, a UNESCO World Heritage site. 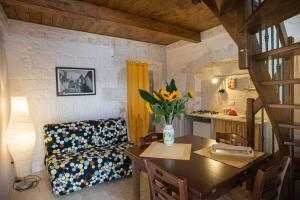 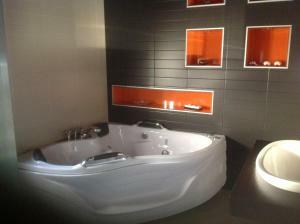 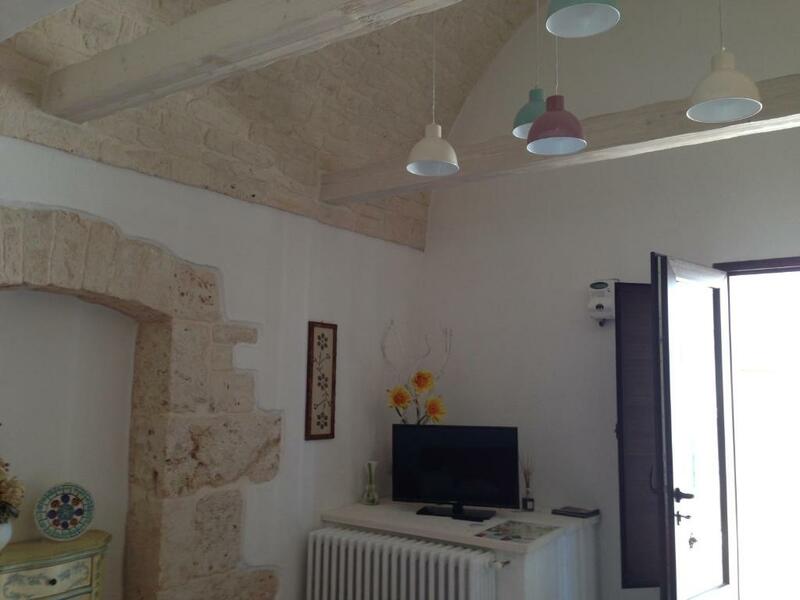 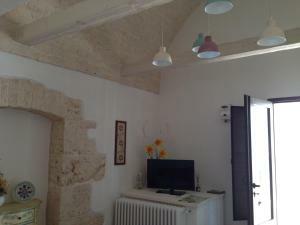 Composed of 2 bedrooms and 1 bathroom with bidet and shower, this holiday home features a flat-screen TV. 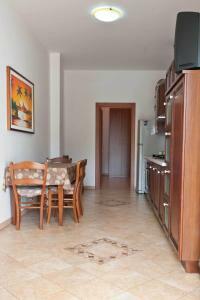 There is a seating area and a kitchen complete with a refrigerator and a stovetop. 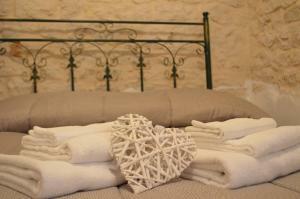 Towels and bed linen are provided at Monte Grappa 1928. 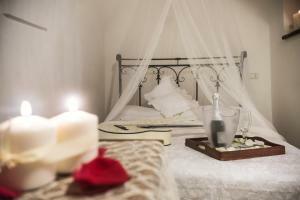 Staff can arrange excursions, bike rental, and reserve discounted beauty treatments at a nearby wellness centre. 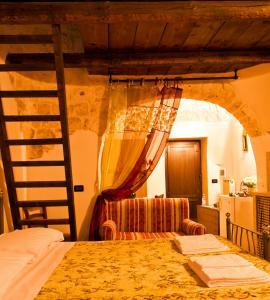 Casa Vacanze Monte Grappa is 20 minutes' drive from Grotte di Castellana, while Fasano and its Zoosafari theme park are 17 km from the property. The popular seaside resort of Torre Canne is a 30-minute drive away.